Come February 2, we shall celebrate the beautiful Feast of the Presentation of the Lord. This feast is well-beloved indeed, and used to be considered as the fitting close of the Christmas season until the 1969 reform of the calendar. 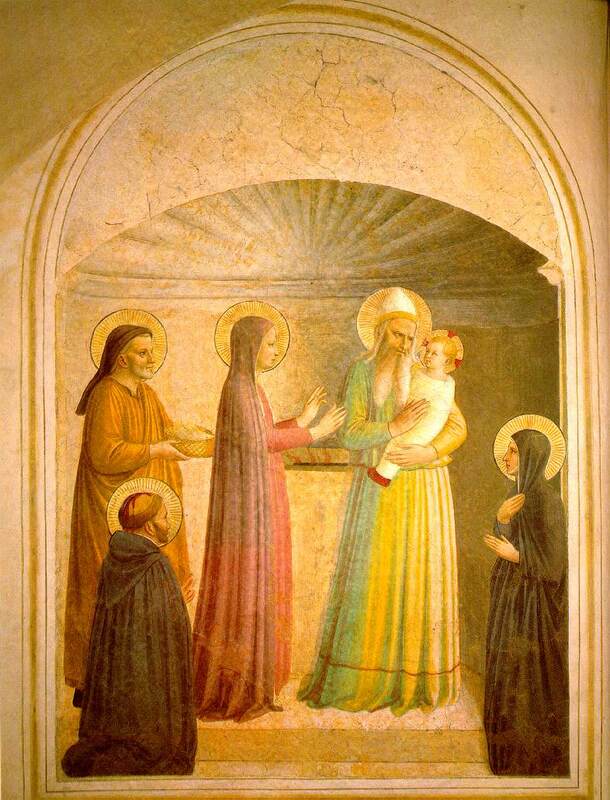 The theme of the celebration is that of light: the Savior of the Lord is presented in the Temple as the true light of the nations (Lk 2, 32) witnessed by Simeon whose eyes dimming in old-age was favored to behold him. Traditionally, the people go in procession to the Church "to meet the Lord", carrying lighted candles which are blessed on this day, hence getting its popular name "Candlemas". This day, we especially venerate our Lady also, whose ritual Purification according to the Law of Moses coincides with our Lord's Presentation. In the Cathedral of Jaro, Iloilo and elsewhere, she is fondly called "Nuestra Señora de la Candelaria" or Our Lady of Candlemas, an appropriate title for her through whom we receive Jesus, our true light. And so let us pray to the Lord through the intercession of Our Lady, that our eyes may be eager and open to receive him as the Light of our lives, as he comes to us now in the Eucharist and in the person of the poor, and while we hope to meet him on the day when he shall reveal himself in all his glory to claim us as his true and holy Temple. By our accepting him in our hearts, may we also become light to others, especially those who still await his coming in pain and darkness.